A very warm welcome to the website of Emile Chappin, currently an Assistant Professor at the Energy and Industry Group of the department Technology Policy and Management of Delft University of Technology, a senior research fellow at the Wuppertal Institute for Climate, Energy and Environment and a pianist. In my life science, computers, piano, composing, arrangements, poetry, percussion, improvisation, jazz and musicals play a big role. I improvise and compose piano music, perform as pianist, conductor and percussionist in musicals, and accompagny choirs. See the page on music for more information. My research focuses on energy systems using methods such as agent-based modelling, systems analysis and gaming. See here for my bibliography. 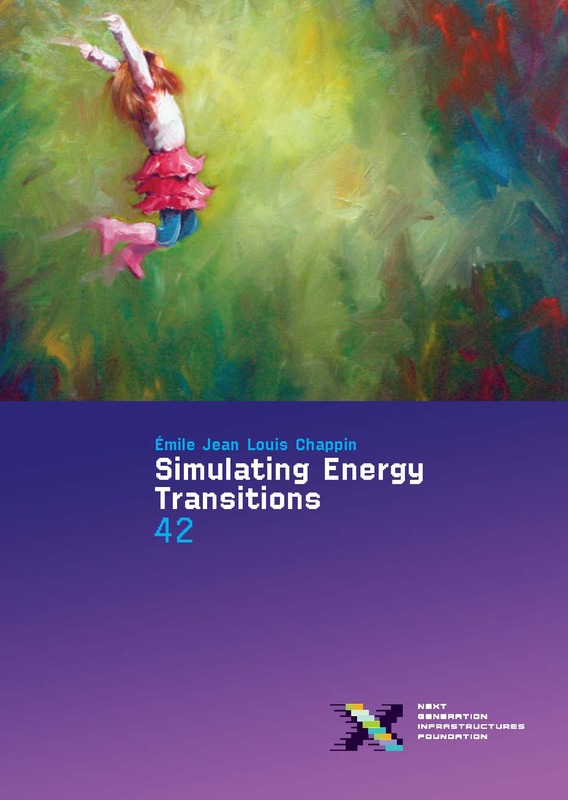 It has been a while: I defended my PhD thesis on Thursday the 16th of June 2011 from 9.30 am titled Simulating Energy Transitions. The defense can be watched online here.